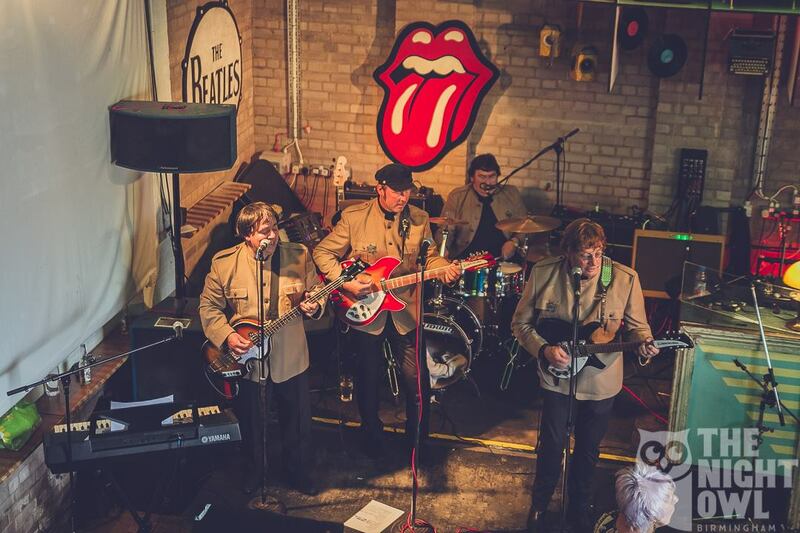 Paying tribute to The Beatles with a classic look and sound! £6 early bird, £8 advance, more on the door. Gig ticket holders stay for Dig? Club night after for free!